The only way your body will change is if you change your mindset. 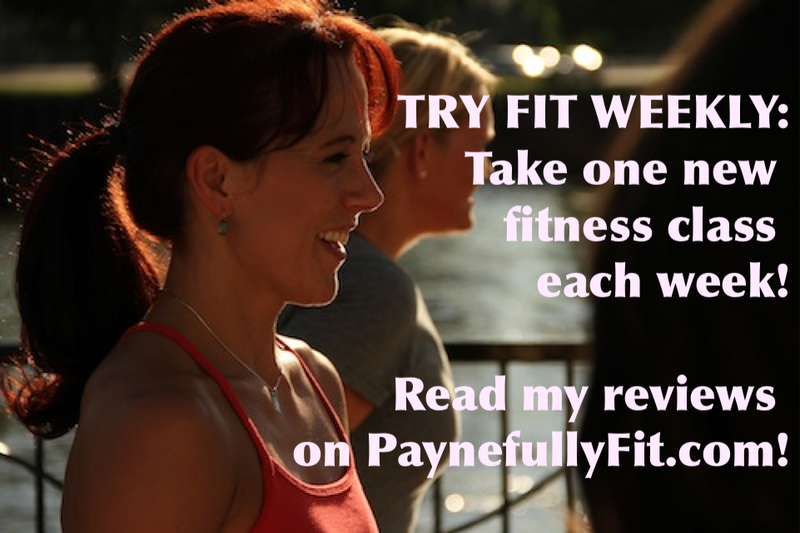 To kick the New Year off, I am personally going to try one new fitness class every week and blog about it!!! Join in on the fun by following me here, Facebook and Twitter! Better yet, help add to my list of gyms/studios or work out with me! Let’s hit all the hot fitness spots in the city and beyond! I’m ready to get stronger class by class! Are you? Travel to the suburbs? You should try LGN Performance in South Elgin.